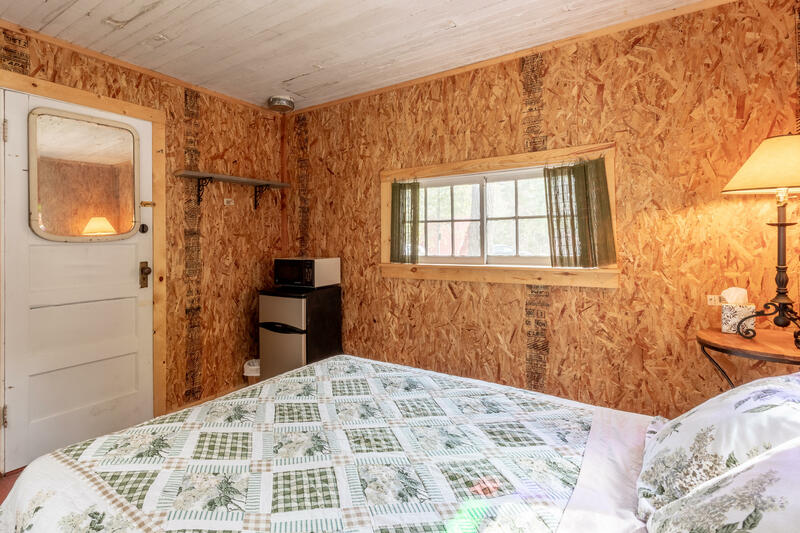 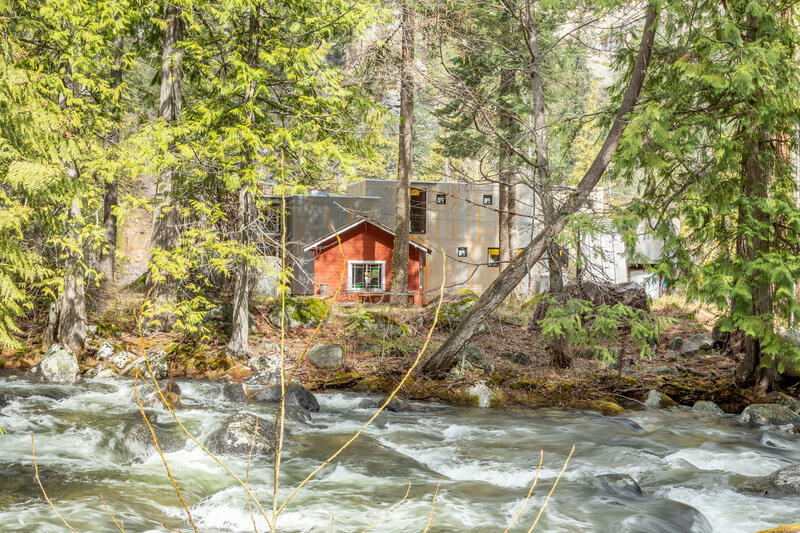 Ready to ''Glamp'' on your own, off grid, Icicle Riverfront? 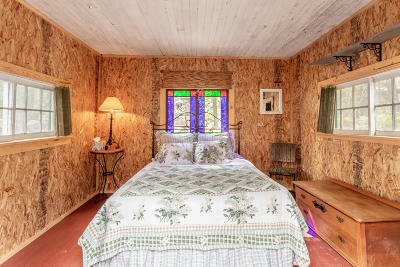 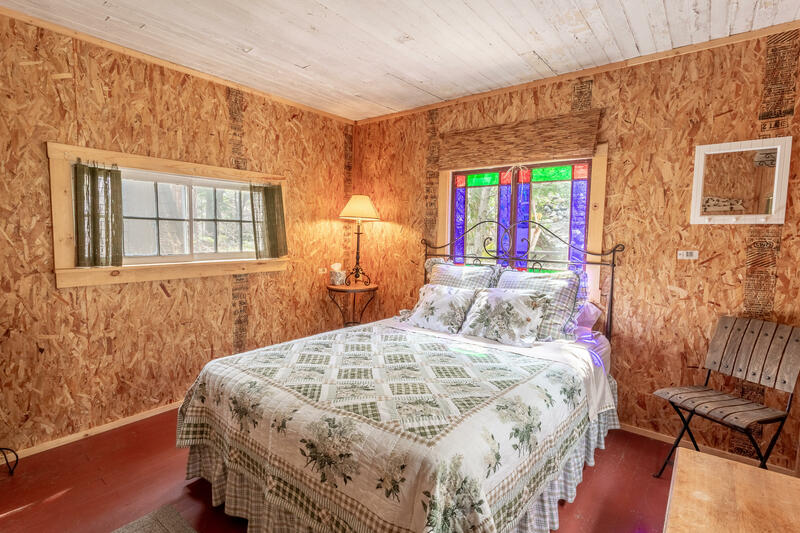 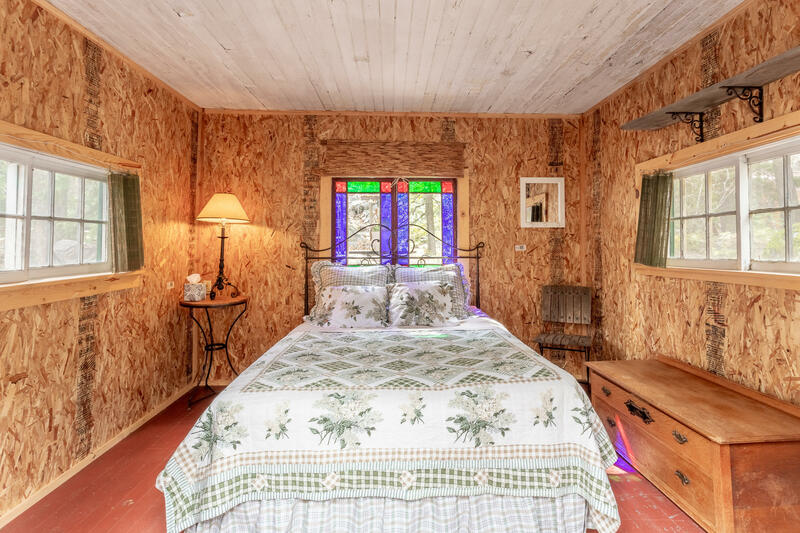 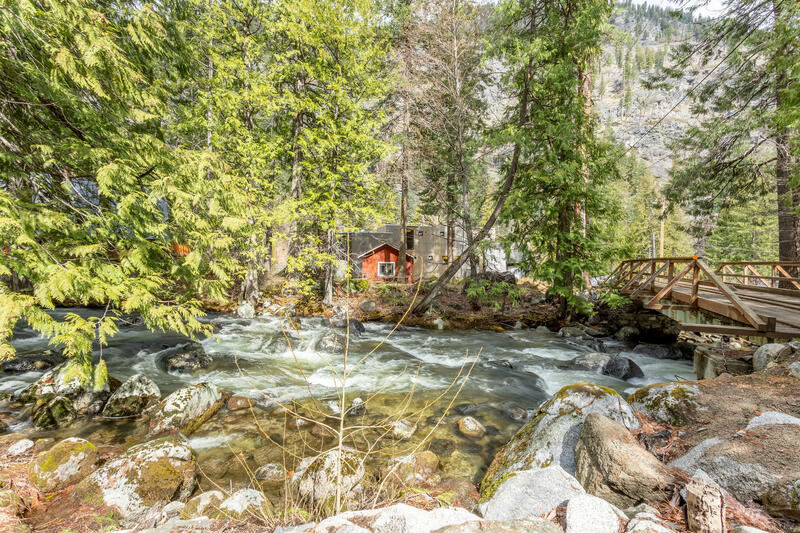 Imagine weekend getaways soaking in the stunning sights and sounds of the Icicle from this sweet lot complete with its own adorable bunk house. 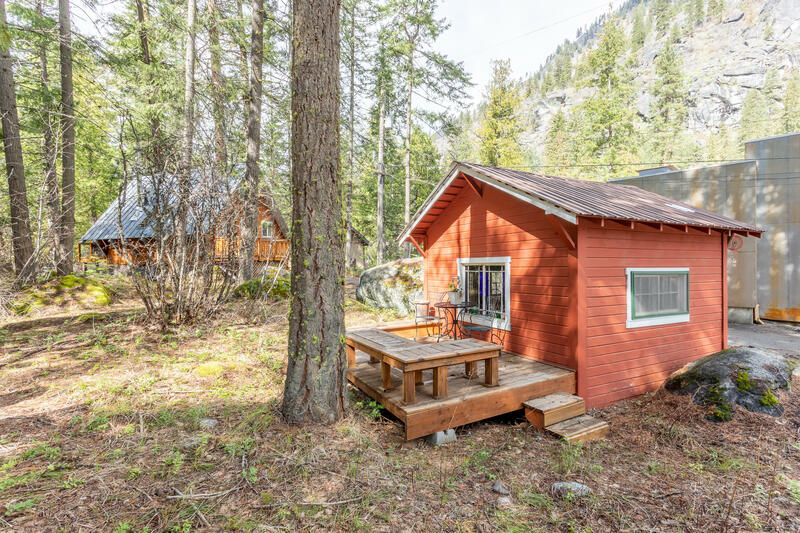 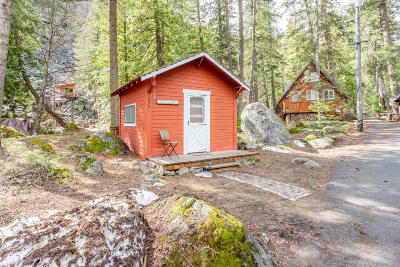 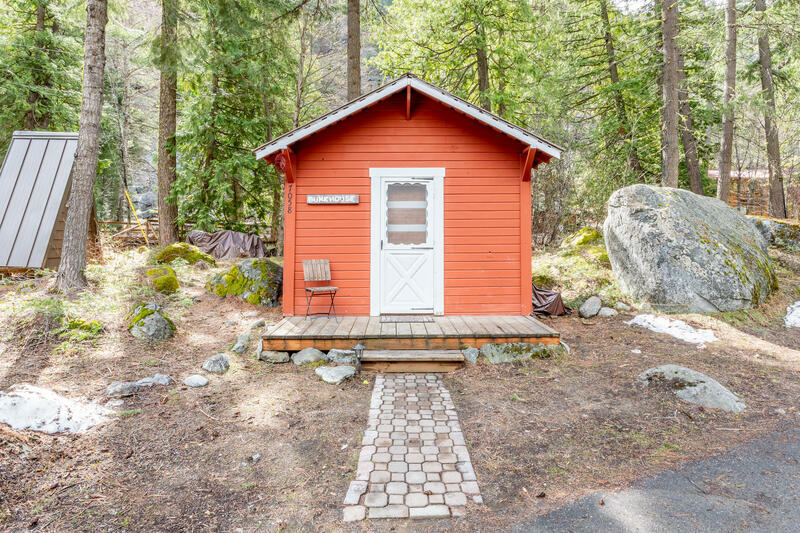 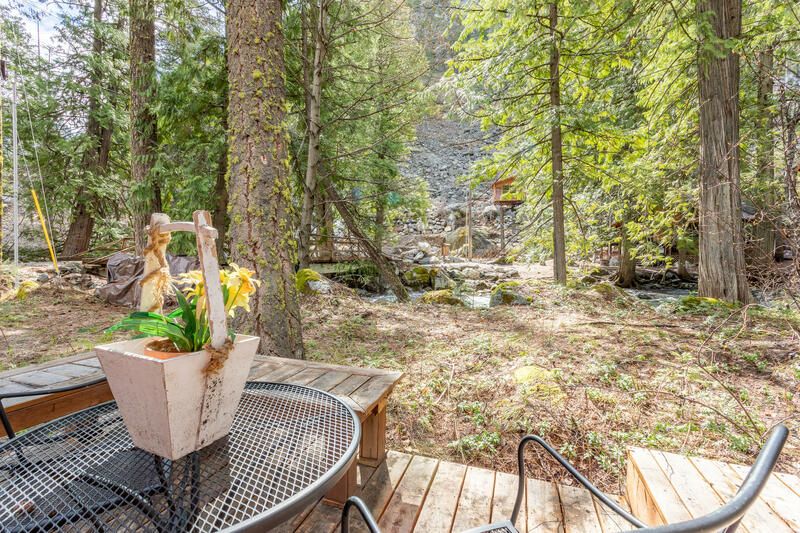 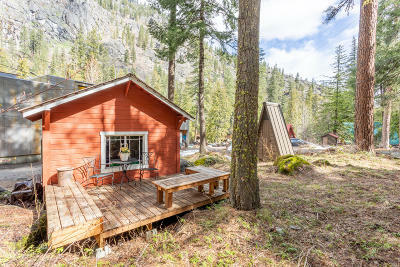 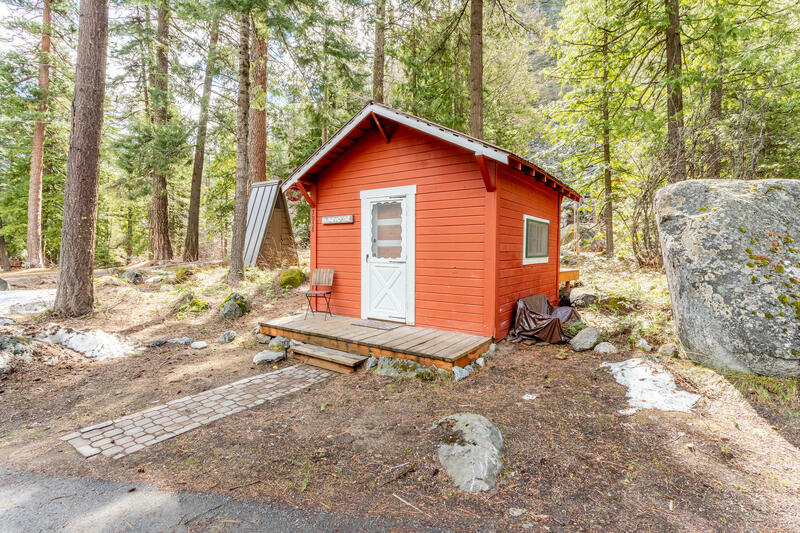 Hike, bike, rock climb- its all out your door, yet this Icicle Island oasis is located just 4 miles from downtown Leavenworth. 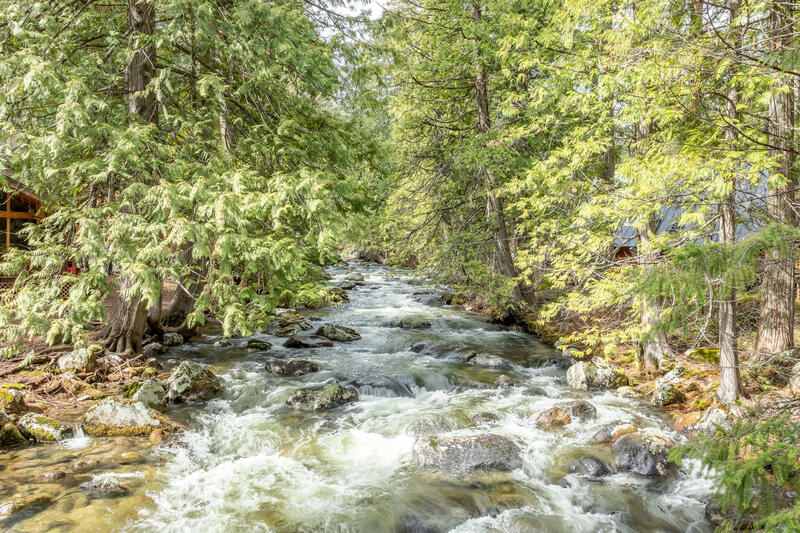 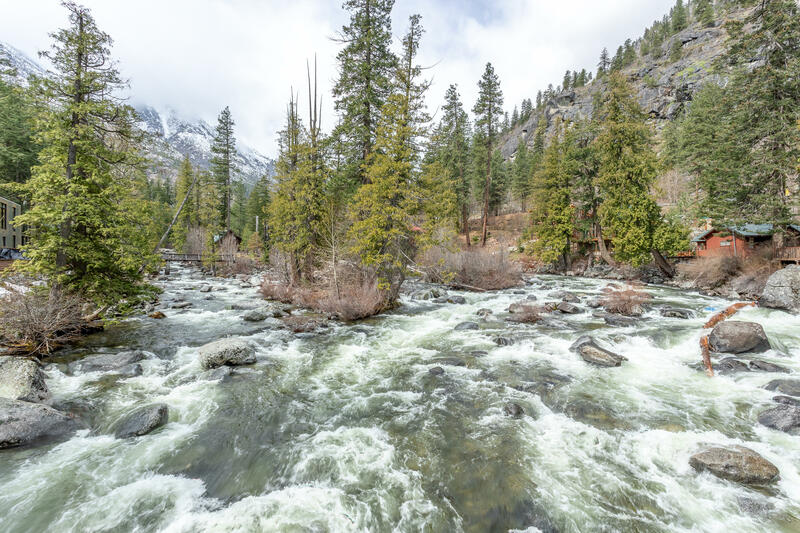 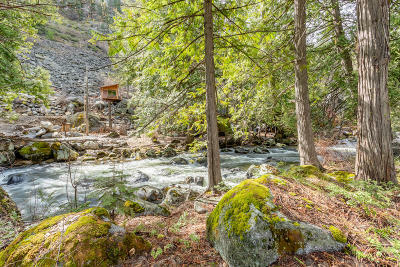 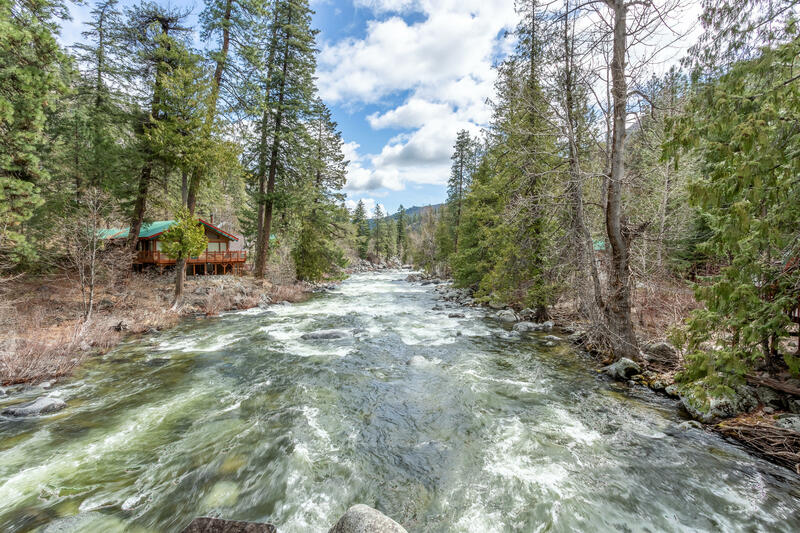 Awesome rock terrain, majestic Icicle Canyon views and soothing river frontage...a wonderfully unique camping opportunity.